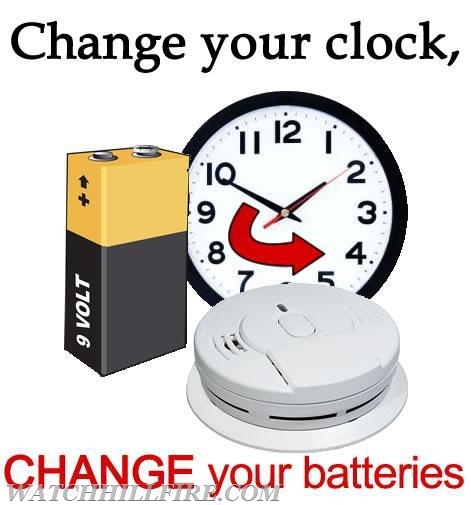 As we move our clocks forward this weekend, the members of the Watch Hill Fire Department remind and urge all residents to change the batteries in all smoke and carbon monoxide detectors. 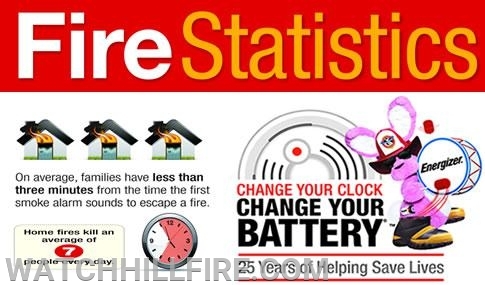 Please help us help you!! !